Introducing wet and dry microdermabrasion. Esthetics NW brings cutting-edge innovations to their clients. 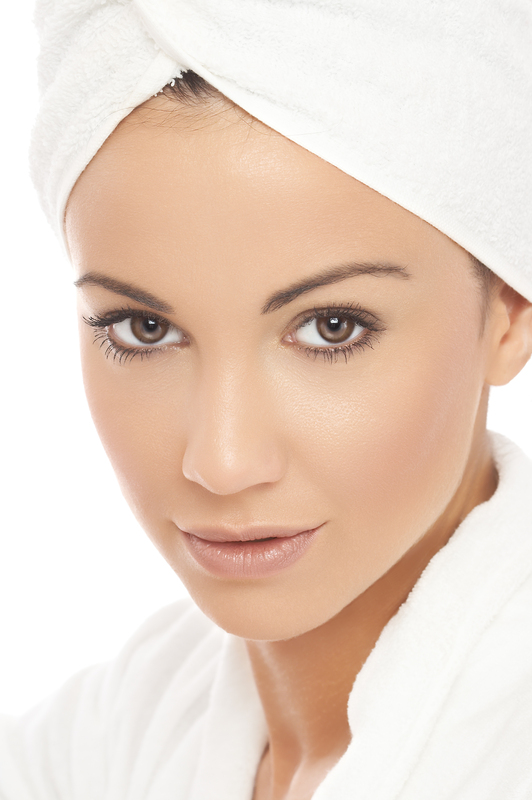 Microdermabrasion and hydrodermabrasion improve the appearance of skin. You’ll see a difference in just one treatment. With this unique tool, the wand tip is studded with tiny industrial diamonds. This provides a gentle exfoliation as we glide it across your skin. It feels like a giant cat-tongue giving you a kiss. At the same time, the vacuum removes dead skin and provides a gentle massage. The hydration comes with the hydro-massage wand. Serums are penetrated deep into the skin. The result is smooth, glowing skin. We have a variety of different wand tips and machine settings to care for your skin. We start with microdermabrasion. Then switch wand setup and follow with hydrodermabrasion. This gives maximum hydrating and exfoliating. These treatments allow for rapid visual improvement of the skin. They also serve as an essential base treatment when layering other technologies, including microcurrent and LED. You will see an improvement in one treatment. A series of 6 scheduled every other week is recommended for maximum results. Maintenance treatments are recommended every 1-3 months. Have microdermabrasion and hydradermabrasion. Complete the treatment with microcurrent, LED or a specialty firming mask. You’ll look your very best. Call 541-344-7789 to experience the benefits of this fabulous therapy. For more on our services please visit here.